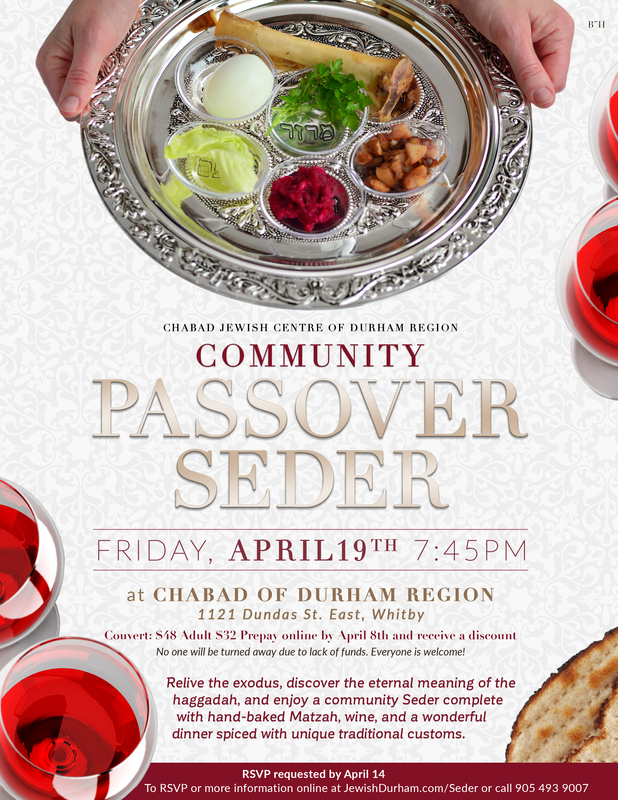 You are cordially invited to join us for our community Passover Seder and enjoy as the story of exodus comes alive through mystical meanings, humour, story and melody. Special emphasis will be made to invite children’s participation. Friday, April 19 | 7:45 p.m. Reservation (and early bird) is only complete with payment, thank you.